Check out the biggest news in Cinnaminson this week with our Weekly Roundup. Two newcomers defeated mayor Anthony Minniti and running mate June Neuman and the Cinnaminson BOE honored the valedictorian and salutatorian among other students. Check out the biggest news in Cinnaminson this week with our Weekly Roundup. 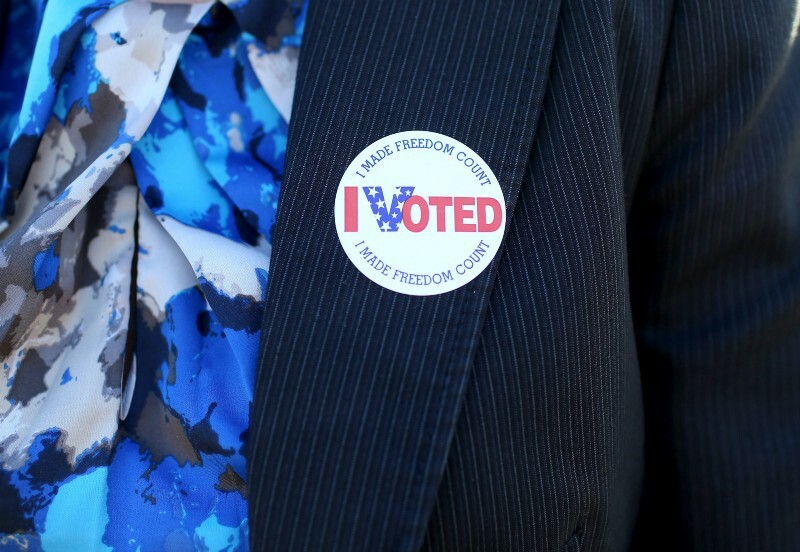 The Cinnaminson Township Committee Republican primary surprised many when newcomers Ernie McGill and Ryan Horner defeated mayor and longtime committee member Anthony Minniti and running mate June Neuman. Two people who weren’t surprised, though, were McGill and Horner. With the school year quickly coming to a close, the Cinnaminson Township Board of Education dedicated its last meeting to recognizing high-achieving students, starting with the Class of 2017 valedictorian and salutatorian. Robbie played goalie on the Cinnaminson High School varsity soccer team. Robert J. Ashley IV, affectionately known as Robbie, was involved in a fatal car accident shortly after his 2007 graduation from Cinnaminson High School. He was on his way home from Monmouth University where he was attending a summer scholarship program, set to start full-time in the fall as a journalism major. 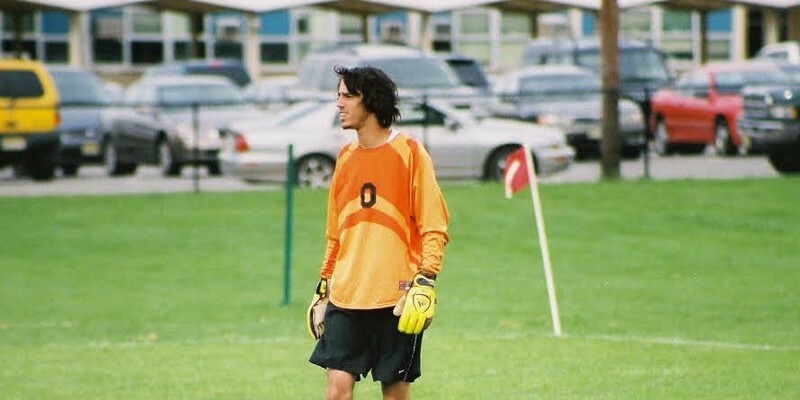 A varsity soccer goalie, Robbie was striving toward playing for his college soccer team. The nonprofit Robert J. Ashley, IV Memorial Foundation was founded in 2010 by Robbie’s family to honor him while serving the community and offering assistance to individuals and families facing difficult times. The Cinnaminson Fire Department welcomed firefighters and EMTs Jason Scott and Nick Stavely to the ranks of Career Firefighter and EMT. Scott joined the C Platoon and Stavely joined the A Platoon after two weeks of training. They are two of three new Career FF/EMTs that were recently hired thanks to a SAFER grant.